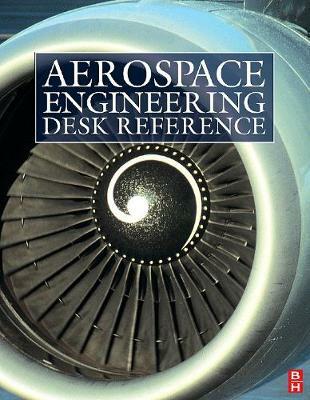 A one-stop desk reference, for engineers involved in all aspects of aerospace, this book will not gather dust on the shelf. It brings together the essential professional reference content from leading international contributors in the field. Material covers a broad topic range from structural components of aircraft, design and airworthiness to aerodynamics and modeling.